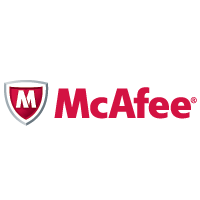 Company Profile : McAfee,a wholly owned subsidiary of Intel Corporation(NASDAQ:INTC),is the world's largest dedicated security company.Since our founding in 1987,we have had just one mission:to help our customers stay safe.We achieve this by creating proactive security solutions for securing your digital world.With our comprehensive security software we ensure that customers are protected from the latest threats.And,with our unrivaled Global Threat Intelligence,we track emerging threats,helping us to stay one step ahead of the bad guys. - You will be working as a software developer in network security or consumer engineering teams. - Should have good programming skills in Java.